Looking for counselling or therapy in Bromley, London. Feeling depressed, anxious? You may be going through a tough time or dealing with a difficult issue. Forrest Therapy London is committed to offering high quality individualised counselling. 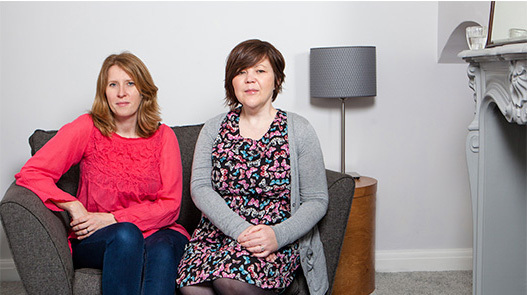 We are compassionate therapists who will work with you to understand your problems. We have the skills, experience and knowledge in evidence-based therapies to do this. People come to therapy for various reasons. You or your relationship may be in distress, or events from the present or past are causing you pain. Whatever it may be we offer a safe, non-judgemental space in which to talk about these issues, and work with people regardless of their age, ethnicity, sexual orientation or marital status. Life can be difficult and therefore it’s not surprising that sometimes we’re overwhelmed. Most importantly, we believe that people are resilient, and we always hold on to hope that change and recovery are possible.